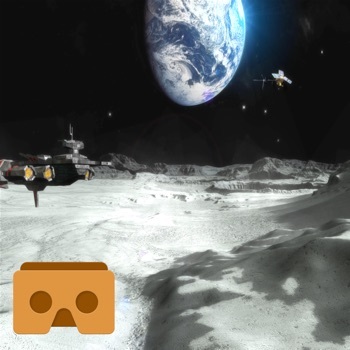 VR Moon Walk 3D provides you an exciting journey on the moon. You can see the moon and enjoy the environment using your VR eye glasses. The app works without an internet connection and it is totally free. It is very easy. Just look at where you want to go.